Get the information you need. Fast. Faster access to key information. 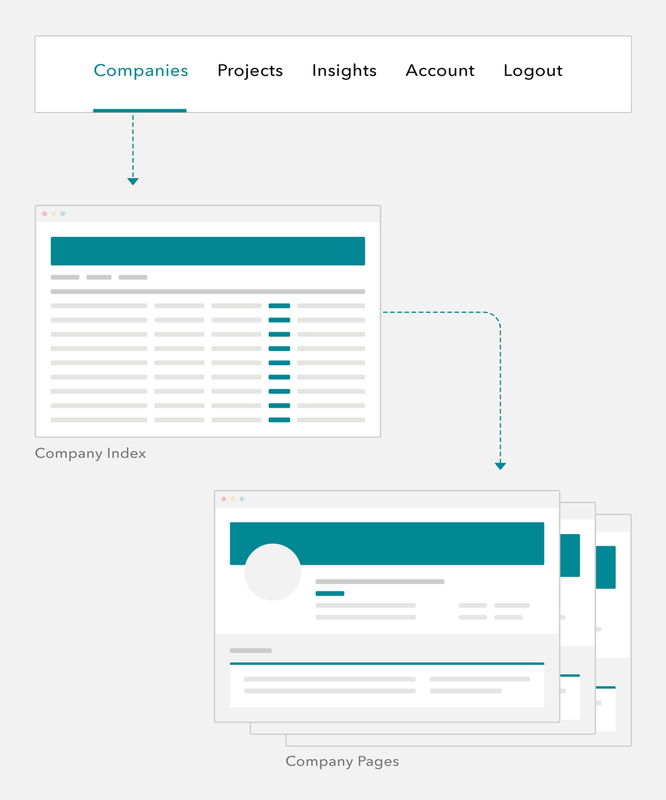 Our new navigation bar offers fast access to new index pages, Companies and Projects. You can access detailed information on companies and projects from each respective index. Companies: All companies in one place, with easy overview of risk and spend. From here, you can access your Key Accounts (Marketplace) and individual company pages. Projects: Easy overview of all projects, with detailed project level information only one click away. This is also where you can explore Workspaces. Please contact your IAND Account Manager or support@iand.com.